Looking for a Marital Infidelity Investigator? Infidelity, adultery, and affair: Three words no one ever wants to hear. Whether it is real or imagined, contending with marital infidelity can be one of the most difficult personal situations you’ll ever have to manage. And while no one ever wants to face the suspicion that a partner or spouse has been unfaithful, the only thing worse than having a confirmation is living with uncertainty. Unfortunately, a survey by IllicitEncounters shows that 85% of women who suspect that their partner is involved in an extramarital affair are correct. You might be wondering how to catch a cheater and searching for a discreet yet reliable way to spy on your spouse or partner. 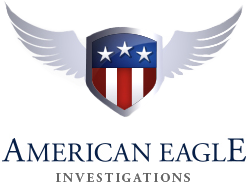 Call American Eagle Investigations – the number one cheating spouse detective in New York – and we will be sure to help you! To put your mind at ease, one of our marital infidelity investigators will leave no stone unturned, putting every resource at our disposal to determine whether you are, in fact, being deceived by infidelity – something we’ve done for thousands of cases. Another benefit of our cheating spouse investigation experience is that because we fully understand how difficult a time this can be for you, we’ll give full weight to your suspicions while treating your case with the sensitivity it deserves, no matter what the outcome. 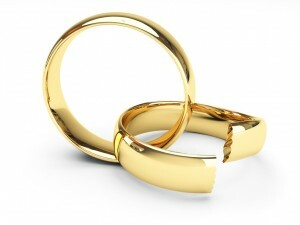 When Do You Need a Marital Infidelity Investigator in New York City? A large percentage of American Eagle Investigations requests for spousal surveillance are for reasons like marital infidelity, child custody, child support, hidden assets and more. Here’s how we can help with a cheating partner/spouse case. Our infidelity private investigators specialize in covert surveillance, we provide video and still photos along with professional reports. If you need evidence for a court case, we can help you make a case for your partner being unfaithful. We use state of the art video equipment during our surveillance to obtain the evidence needed to solve your case. Our investigators know the streets of New York City like the back of their hands. As New York City investigators, we take a great amount of pride in our ability to remain undetected by our subject’s while we are conducting surveillance. We perform surveillance in New York City and the boroughs of Queens, Brooklyn, and the Bronx, with both male and female investigators. We have seen an increase in requests for surveillance in Manhattan from overseas. 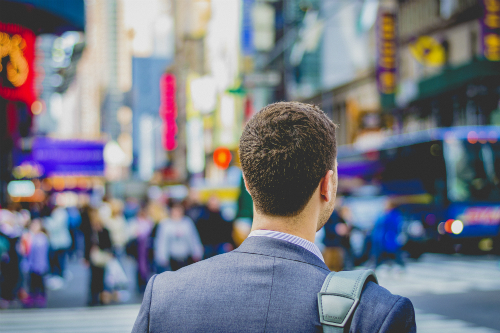 Husbands and wives checking on their spouses while they are working in New York City is more commonplace now than ever and surveillance is the answer. One of the reasons clients request matrimonial surveillance is for divorce evidence, and we are here to provide it for you if there is any to be found! Unfortunately, we can not give a price for how much an investigation will cost to catch a cheater. It will depend of many factors. We encourage you to contact us so we can get some more details to get a better estimate. If you would like a free confidential consultation with a PI near you, please feel free to contact our investigators at 212-344-8997. Though based in New York City, our investigators also cover Queens and Brooklyn. American Eagle Investigations New York Post Article! In August of 2015 Dan McBride was interviewed for an article on “Private investigators reveal clues your spouse is cheating” – Read the article today! We have some great reviews that our clients have left us who are dealing with marital investigations.